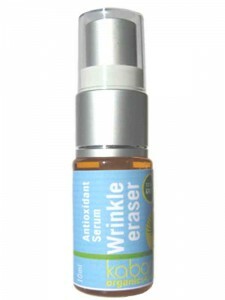 Rejuvenator Vitamin E Crème renews your skin’s problem spots wherever they occur. 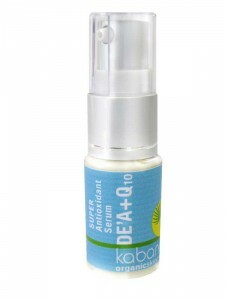 This formula is extremely rich in Non-GMO vitamin E (alpha tocopherol) that provides a high level of antioxidant protection. The other major ingredient, wheat germ oil, is one of the richest vegetable sources of essential fatty acids that enhance skin barrier properties and instantaneously rejuvenate smooth youthful skin. Try it and you’ll feel the difference after application. Rejuvenator Vitamin E Crème is a superb after-sun treatment that quenches free radicals and replenishes critical nutrients enabling optimal recovery after UV-exposure. 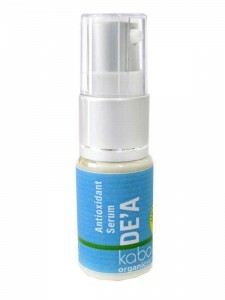 Our formula is non-greasy, absorbs quickly and can be used as often as desired. Packaged in 1 ounce/30 gram pump bottle. ** Please note that the acrylic overcaps as shown in the product photo have been discontinued, the product you receive will be absent the acrylic cap. Sorry! 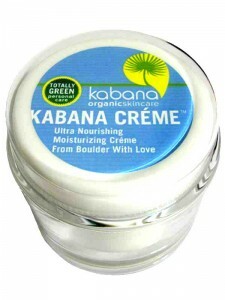 Kabana products contain only the best data-driven antiaging ingredients for your skin – nothing more. No marketing hype – only pure performance! 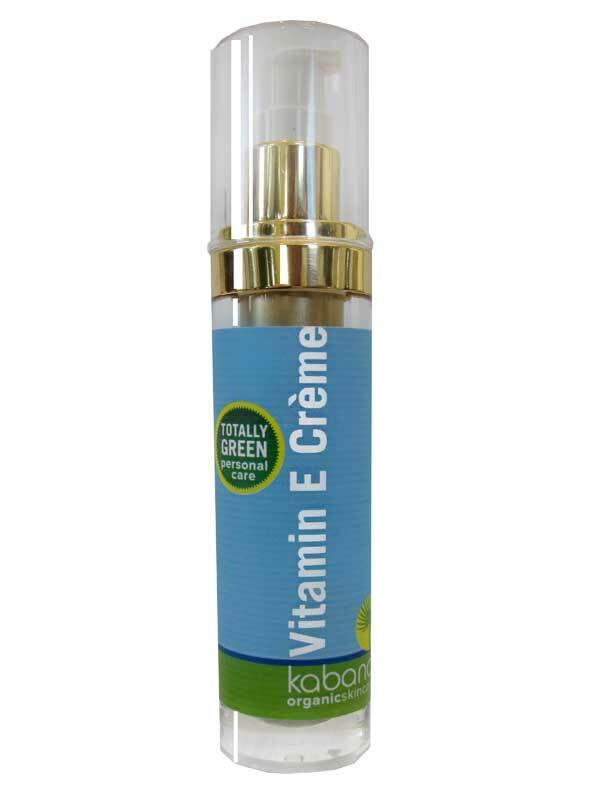 Rejuvenator Vitamin E Crème is a healthy fresh product, we recommend you use it up within one month of receipt as it is perishable. 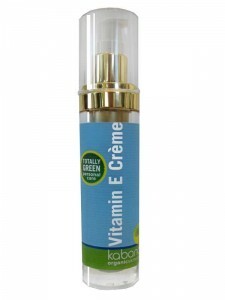 Vitamin E Rejuvenator Crème renews your skin’s smooth youthful feeling and provides antiaging protection via boosting innate antioxidant reservoirs. It’s best used daily as an antiaging treatment.